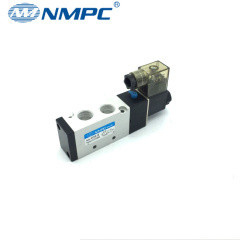 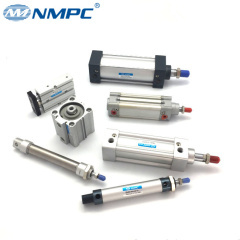 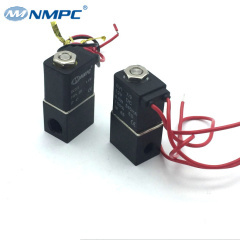 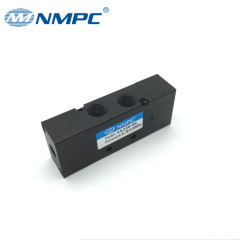 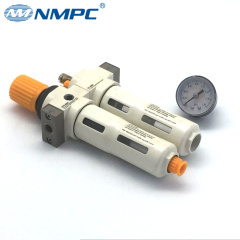 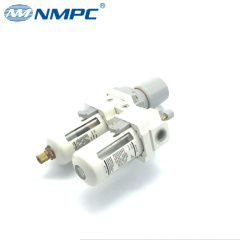 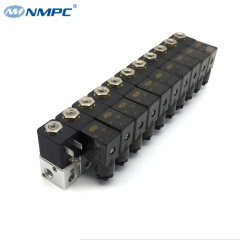 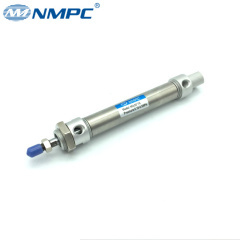 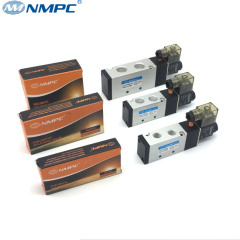 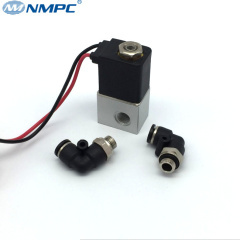 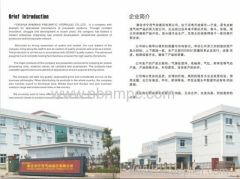 Ningmao Hydraulic Pneumatic Components Factory is a factory professionally producing pneumatic components. 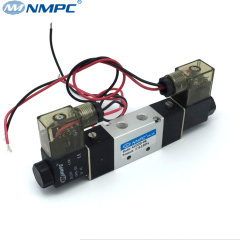 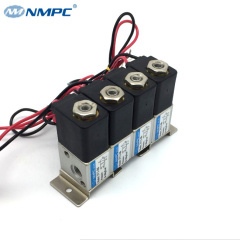 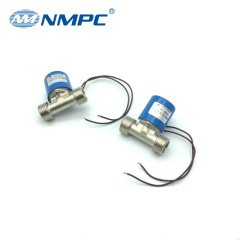 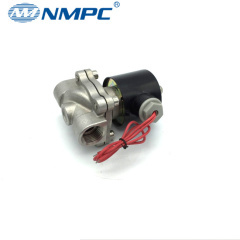 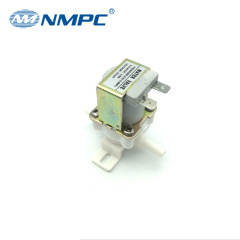 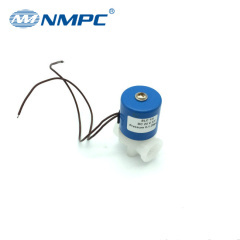 The products are mainly including pneumatic air valve ,solenoid valve , hand and foot control valve ,2 ways 3 ways 5 ways air solenoid valve, air filter ,regualator unit , air source treatment units, pneumatic control components, pneumatic actuators, and pnematic accessories, etc. 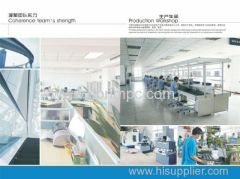 With reliable are widely used in such fields as metallurgy, food, textile, machinery, chemistry and electronics, etc.